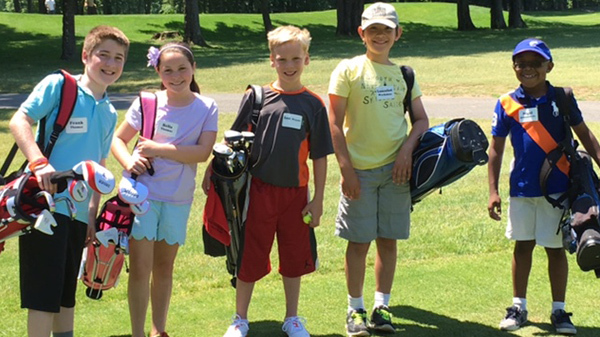 We created KidsPlay Plus to transition students from starting-new training gear and practice drills to real kids golf clubs and on-course playing experience. Some prior golf instruction is recommended for participation. 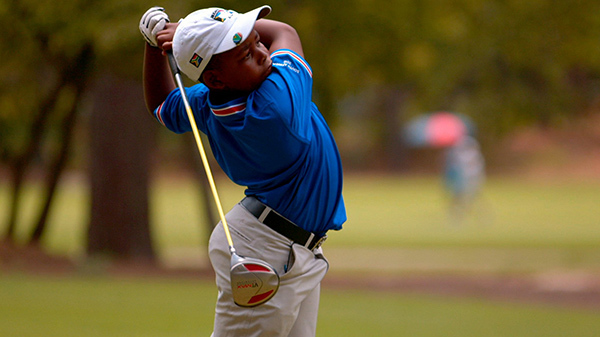 Students are provided with junior-level golf clubs for use in class but are encouraged to have their own set. 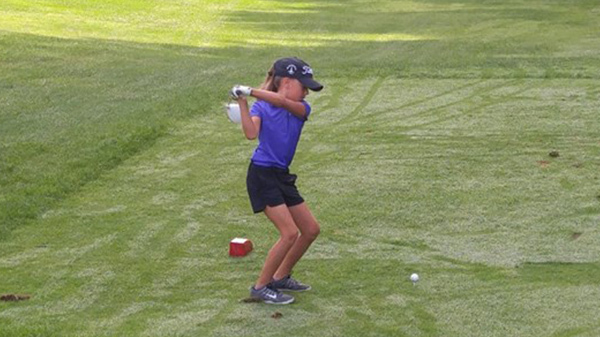 They receive in-depth skills training designed to help them succeed at next-level programs like Junior League and Drive, Chip & Putt. Kids also spend time on the golf course playing in a low-stress formats starting at 25 yards until they can shoot par from that distance.There will be a free coach to parent app (operation36) that will allow the coach and parent to be interactive with the curriculum as well as a bag tag that will be upgraded as the student completes different golf related tasks. While practice is important at any level, so is learning to apply those skills to the course. We teach golf not just the golf swing! 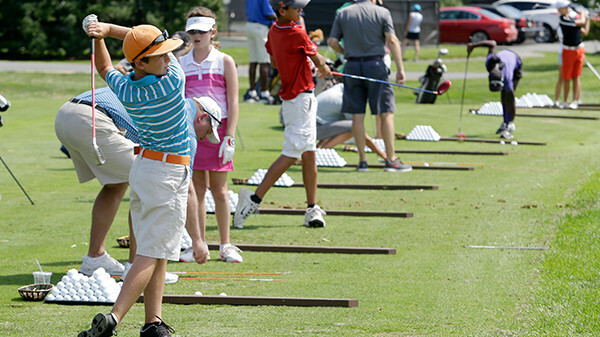 Students interested in pursuing the game should consider acquiring their own clubs. U.S. 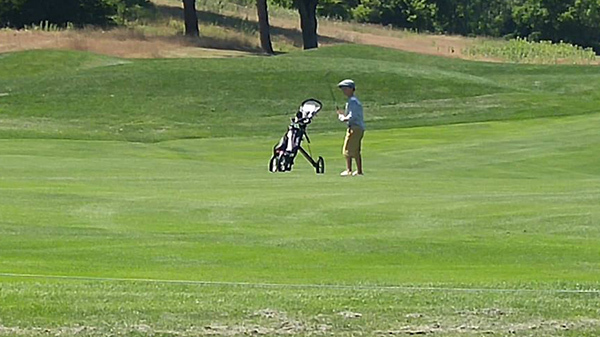 Kids Golf designs equipment to make the game easier and more fun for young players. 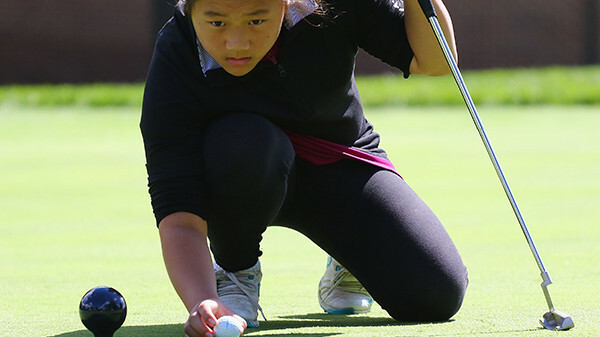 Participants in any PGA NENY junior golf program are eligible to receive 10% off the purchase of U.S. Kids Golf Clubs and a free club fitting! One-month packages of 4 Sunday sessions per month are available for June*, July, August, September* and October. *No classes June 16th or September 1st.